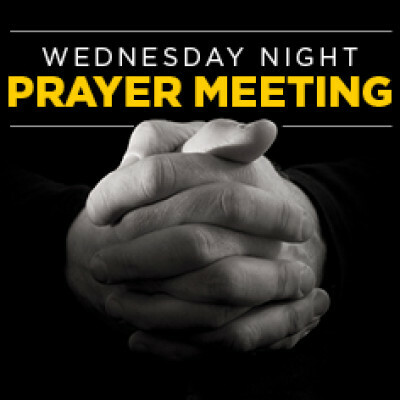 Join us on Wednesday evenings as we pray over our church, our surrounding communities and our country. Every Wednesday, the church doors are open from 5:00-7:00pm so people can come to pray and go as they please. We believe in the importance of coming together to pray over the specific concerns of those in our church and our community. If you have a prayer request, please contact our prayer chain leader, Dawn Combs at combsdg@aol.com. Also, feel free to complete a prayer request card and place it in the box on the back table.